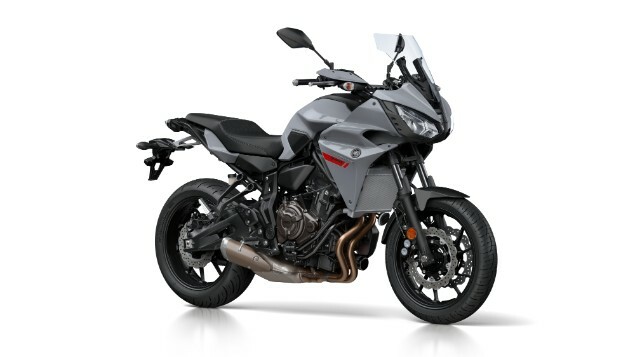 Yamaha has widened the bikes it has in the sports touring class with the new Yamaha Tracer 700GT which builds on the success of the larger Tracer 900GT already on sale. 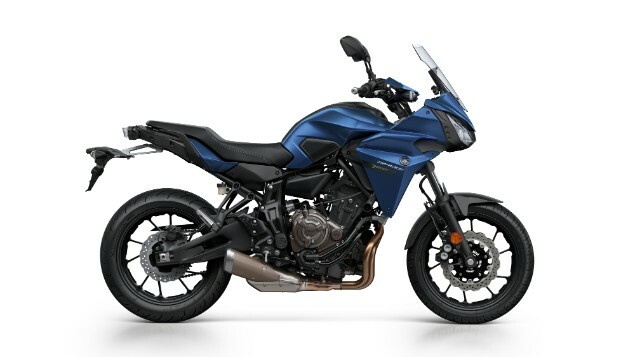 The new tracer 700GT uses the popular and 689cc parallel-twin motor already seen in multiple Yamaha models like the Tracer 700, MT-07 and XSR700 which all appeal to the mid-market and riders looking for a useful bike for a reasonable price. The Tracer GT builds on the Tracer 700 platform but adds touring capability in the form of a high touring windscreen which is adjustable, more comfortable seat aimed at long distance riding along with 20-litre side-mounted hard pannier cases. Three colour options are available; Phantom Blue, Tech Black and Nimbus Grey. The Tracer models have been an incredible sales win for Yamaha as they are not only fun to ride but they offer a lot of bike for very reasonable prices and because they share so many common components with other bikes in the Yamaha range, they have been quick to multiply from the same basic engine and chassis components. 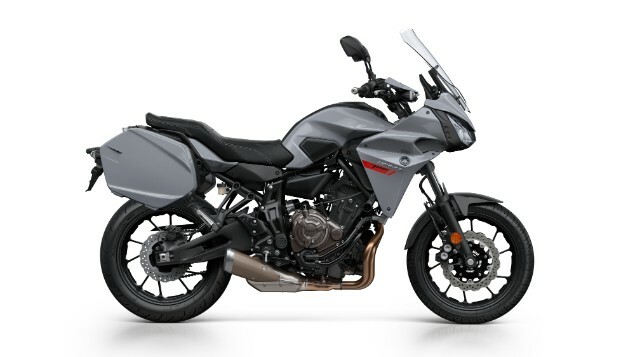 The successful Yamaha Tracer 700, 900 and Tracer 900GT don’t change for 2019 other than the offering of a new Nimbus Grey colourscheme which is the same as that available on the Tracer 700GT. The large and expansive Yamaha MT range has also been given a bit of a refresh for 2019 but the changes are restricted to new colours and no mechanical alterations. For five years since the launch of the original Yamaha MT-09, the Japanese company has been pushing the advertising line ‘Dark Side of Japan’ to talk about the MT range. 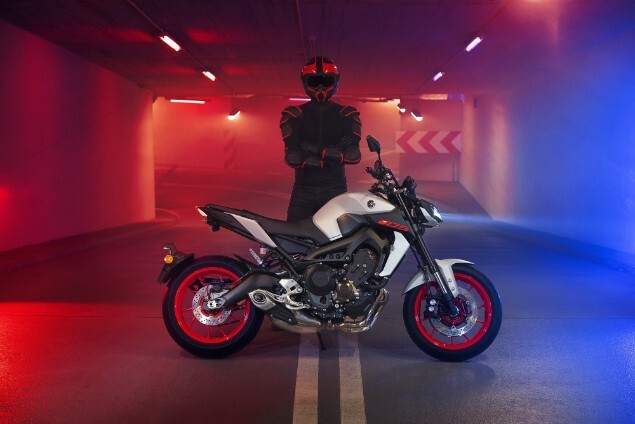 Now, for the first time, is a light colour available with the new Ice Fluo colour which means white is now on offer.The new colour will be available on all of the MT range from the MT-125 to the MT-10 and also includes the MT-07 and MT-09. Bikes will be available as early as October 2018.